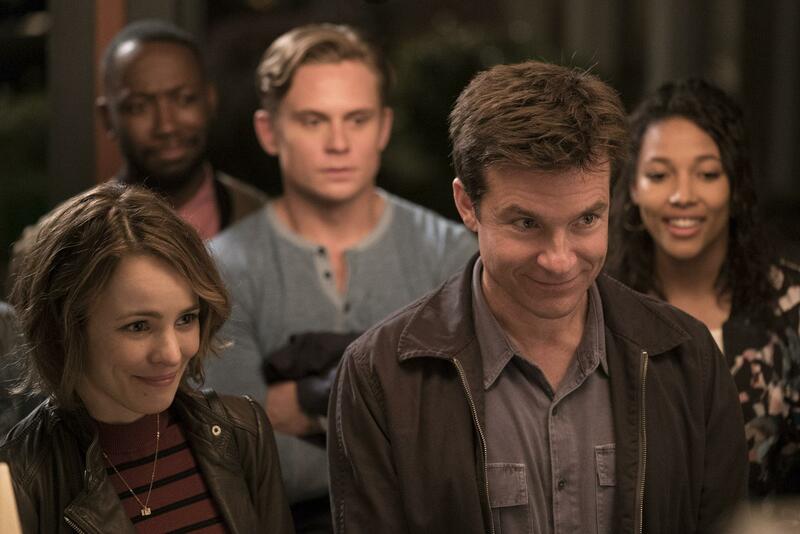 Get ready for the mother of all “game nights” as Warner Bros. Pictures releases the official theatrical trailer for their upcoming comedy film Game Night. View trailer below. Can’t wait to see this movie. Much like what i said about the previous trailer, this movie does have the potential to be a big comedy hit (one of the first for the 2018 year). The initial setup premise looks fun and i do like pretty much the entire cast. I sincerely hope this movie is good as i always enjoy a good comedy film. Let’s hope this movie succeeds and doesn’t bomb at the box office and with its audience viewers.